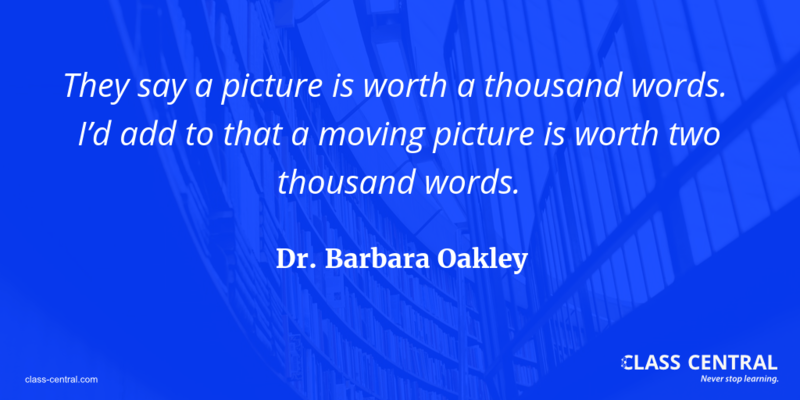 Dr. Barbara Oakley of Learning How to Learn reflects on her MOOC and the book it is based upon. 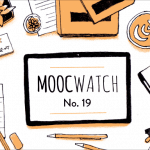 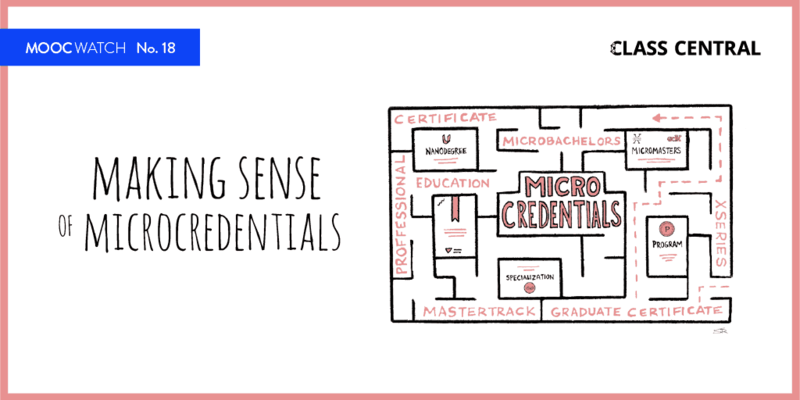 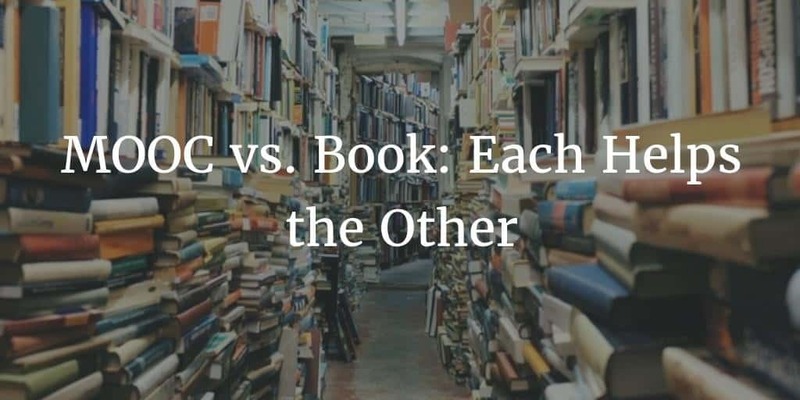 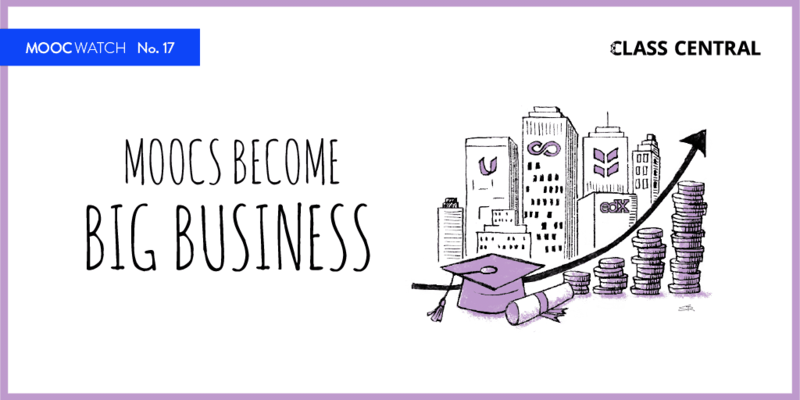 Part one of a three-part series looking at the extent to which MOOCs are becoming like books. 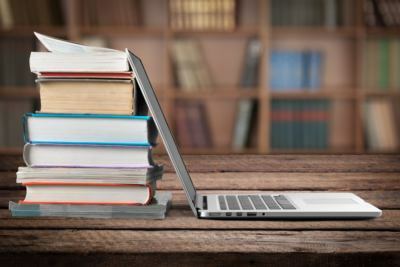 Red to find out about the new 3D printing Specialization, and what the instructor behind the MOOCs has to say about this tech revolution. 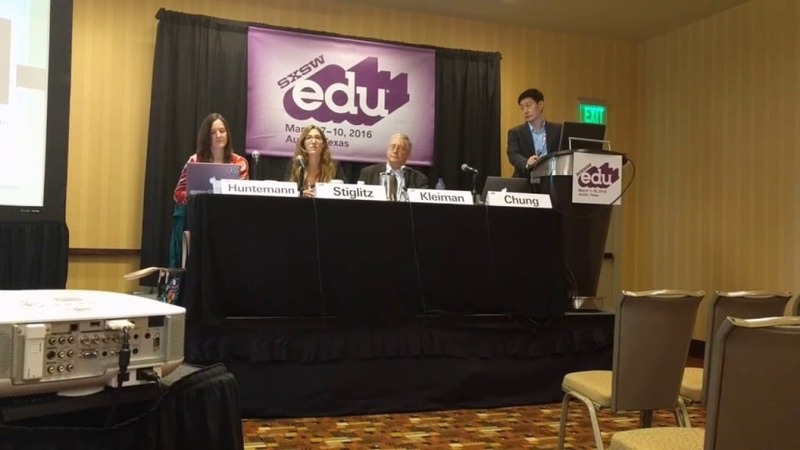 Five top takeaways from our lively and thought-provoking panel at SXSWedu on whether MOOCs play a role in teacher professional development. 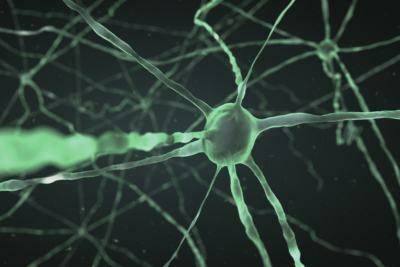 Introduction to a new MOOC on how to care for someone with physchosis and schizophrenia, and general information on what psychosis is and what we know about it.